Then my son, on his way to bed, said he’d see me “dark and early” in the morning, and I knew just what to draw. LOL! Right there with you :). 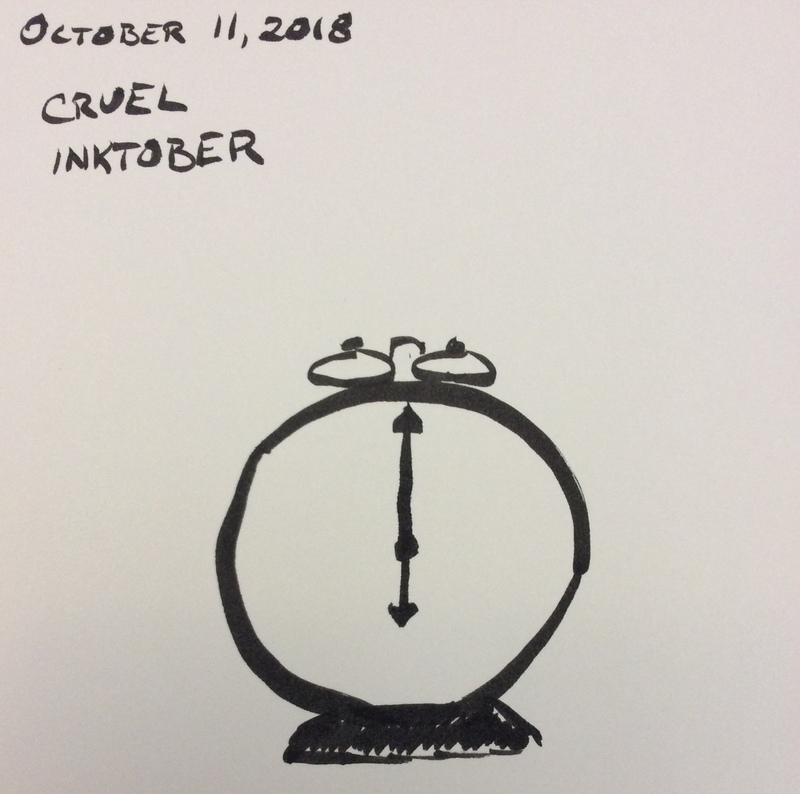 A perfect illustration of cruel.